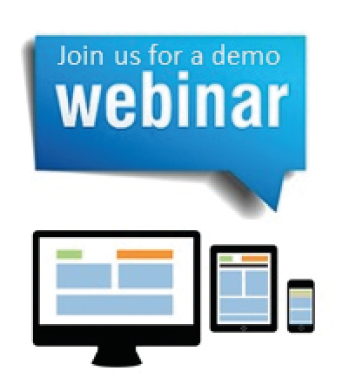 Deliver training programme quality, scalability and access on all devices at a cost to meet your budget. 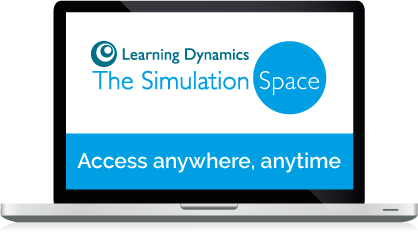 Subscribe to two simulations specifically designed for the Local Government and Public Sector to help improve key performance areas – delivered on The Simulation Space platform. 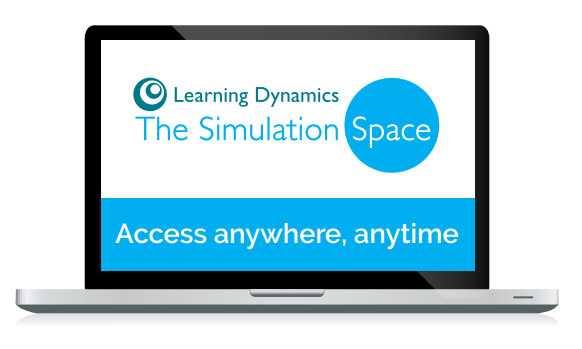 Access to materials for facilitators and mentors including presentations to introduce the simulation, videos and audios that provide coaching specific to the simulation and individual learning reviews/ROI evaluation. Ability to view individual results and feedback provided to each team based on their performance at each stage of the simulation. Surveys and quizzes to enable participants to articulate their learning and its application to their current and future role in your organisation. that is flexible and scalable, yet robust enough to handle the most demanding organisational initiatives. What is a simulation? A simulation uses real-world dynamics and places teams of colleagues in a context where they gain exposure to situations and challenges outside of their normal day-to-day roles. 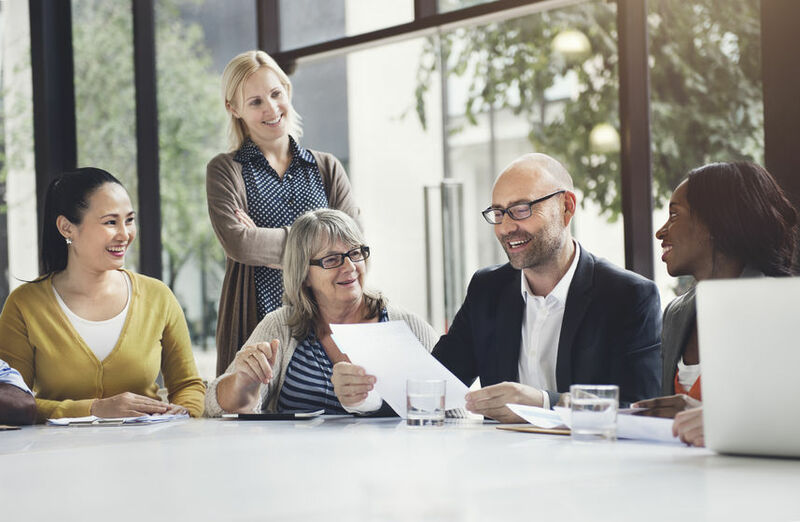 In a risk-free environment teams can experiment with developing strategies, balancing critical interdependencies and making decisions to optimise their organisation’s key performance areas. groups while trying to manage budgets and work within set constraints. The challenge: Which team can manage their budget to deliver set outcomes – and meet stakeholder expectations? for use as an educational / training resource. 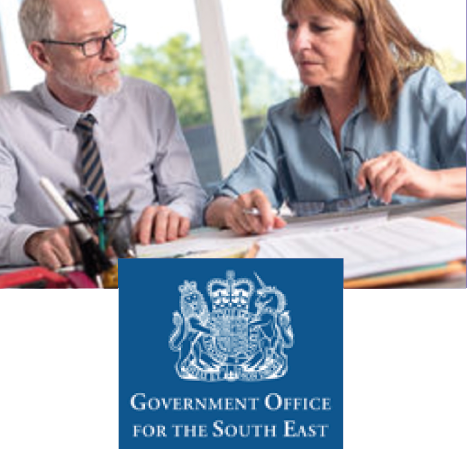 Who: Those working in local government and public sector departments. What: Participants work in teams of 6 and are set the challenge of managing a local authority budget in the face of challenging scenario choices and diverse stakeholder interests. Each team has to develop its strategy and prioritise its chosen spending initiatives as the decision rounds progress – the aim being to run ‘their’ authority most efficiently to the factors that determine ‘success’. The simulation is scenario-based and all teams are given the same budget and scenarios which contain alternative initiatives which they could take. Each team’s challenge is to choose between the alternatives and run their authority most effectively, based on two factors. These factors are (i) financial / budgetary and (ii) how well their decisions deliver the long-term priorities for the local authority as decided by an expert professional panel. This simulation is delivered live in a classroom situation. All resources are provided in electronic format. Facilitation can be by LD or the client organisation. This simulation can be delivered live over one day or two days. A comprehensive team briefing, an explanation of decisionsto be taken and how these will be scored and scenarios. All resources are provided in electronic format. project management, covering the complete life cycle of project phases from definition to review, with additional tools to help them get the involvement and buy-in of stakeholders. This programme is designed to enhance participant engagement through the use of experiential learning including a project management simulation. The simulation is not designed to develop professional project managers but to enable future senior managers to develop of a range of competencies that are appropriate to managing strategic projects and a set of tools and frameworks that they can apply to their real-life projects in order to deliver them on-time, to budget and to specification/quality standards. 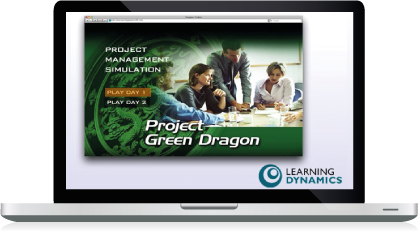 The project management simulation is also be used to explore the way that strategic transformation in the business demands fundamental change within the business and how this can be managed effectively using key change models and tools.